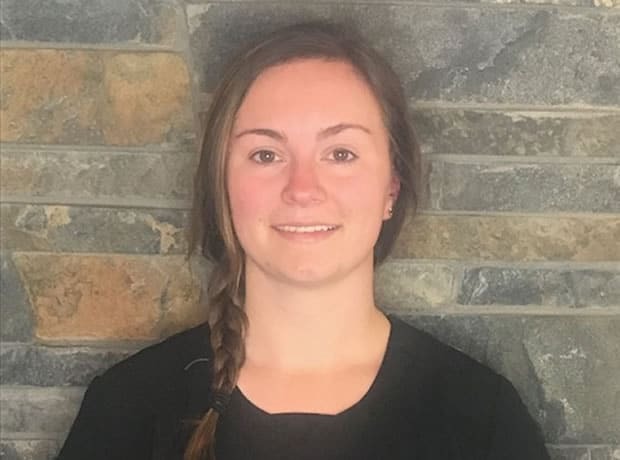 Erin was born and raised in Greeley, CO. She got her bachelors degree in microbiology and masters degree in biomedical sciences from CSU. She enjoys CrossFit and hiking and playing with her lab named Marley. 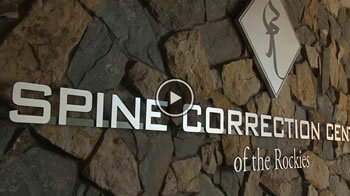 She’s excited to be working here at Spine Correction Center of the Rockies!